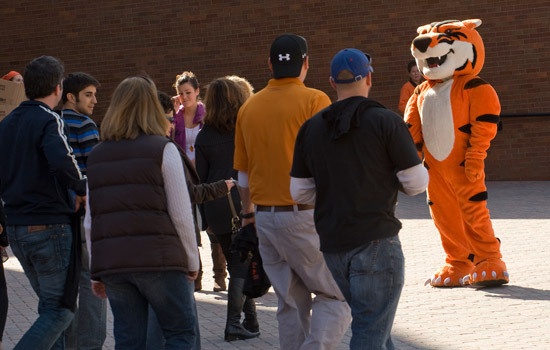 Ritchie greets visitors to last year’s Brick City Homecoming &amp; Family Weekend. Oct. 15 update: Only approximately 1,700 tickets remain for the men’s hockey home opener against the University of Massachusetts Lowell at 7:05 p.m. Oct. 16 at Blue Cross Arena in Rochester. Oct. 13 update: Al Pacino’s talk is sold out. Highlights of Rochester Institute of Technology’s Brick City Homecoming & Family Weekend this year include a performance by Craig Ferguson, host of CBS’ The Late Late Show with Craig Ferguson, a talk by Hollywood film legend and Academy Award winner Al Pacino, and the return of RIT men’s hockey as they face UMass Lowell at Blue Cross Arena in downtown Rochester. Ferguson will perform at 9 p.m. Oct. 15 in RIT’s Gordon Field House and Activities Center. Pacino will speak to students, faculty, staff, alumni and guests as the Horton Distinguished Speaker at 2 p.m. Oct. 16 in RIT’s Gordon Field House and Activities Center. The RIT men’s hockey homecoming game will be held at 7:05 p.m. Oct. 16 at the Blue Cross Arena. Ferguson, born in Scotland, got his start in the entertainment industry as a drummer and actor. After several low-paying jobs, he soon became the star of his own BBC television show, The Ferguson Theory. After coming to the United States, he appeared opposite Betty White in the comedy Maybe This Time. Shortly after, he became Drew Carey’s boss in The Drew Carey Show. Ferguson wrote the feature films The Big Tease and Saving Grace. In 2003, Ferguson made his directorial debut with I'll Be There, which he also wrote and starred in. Ferguson took over as host of The Late Late Show in 2005. Pacino is best known for playing Michael Corleone in The Godfather trilogy, Tony Montana in Scarface and Frank Serpico in Serpico. In his over 40-film career he has been nominated for eight Oscars and 11 Golden Globes. He won an Emmy for his performance as Roy Cohn in Angels in America and, most recently, was nominated for an Emmy in HBO’s You Don’t Know Jack. He won an Academy Award and Golden Globe for playing Lt. Col Frank Slade in Scent of a Woman. His feature film debut was in the 1969 film Me, Natalie, followed by a leading role in the 1971 drama The Panic in Needle Park. His big-screen breakthrough was in 1972 with The Godfather. 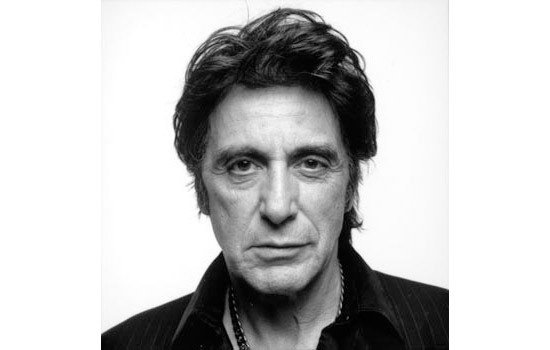 Passionate about theater and a member of the Actor’s Studio, Pacino is a two time Tony Award winner for his performances in Does a Tiger Wear a Necktie? and The Basic Training of Pavlo Hummel. 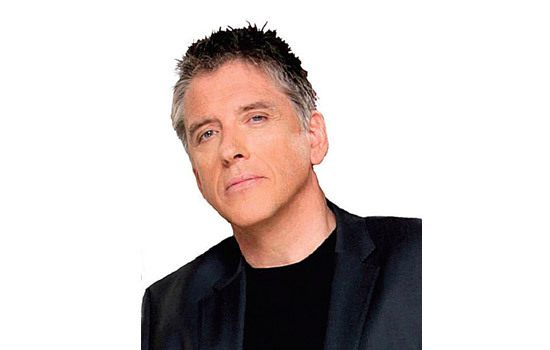 Tickets for Craig Ferguson are $15 for RIT students, $30 for RIT faculty/staff/alumni/ parents and $40 for the general public. Tickets for Al Pacino are $10 for RIT students, $15 for RIT faculty/staff/alumni/parents and $40 for the general public. Tickets for RIT’s men’s hockey versus UMass Lowell are $6 for RIT students/alumni, $10 for RIT faculty/staff and $12 for the general public. Discounted tickets for RIT students/faculty/staff/alumni can be purchased in person at the Gordon Field House Box Office with valid RIT ID. General public tickets can be purchased via Ticketmaster (outlet, online or charge by phone at 800-745-3000). Hollywood legend Al Pacino and comedian Craig Ferguson will be featured during RIT’s Brick City Homecoming & Family Weekend Oct. 15-17.